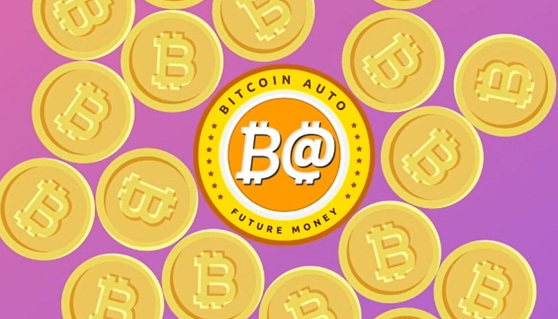 "Bitcoin Auto is a secure platform built with the users end goals in mind. It endeavours you to keep and invest your money while enjoying great returns without the interference of government and financial bodies. Stay clear of hidden charges and taxes. What you see is what you get."